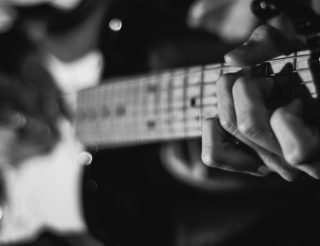 Here at Uberchord, we definitely preach the benefits of a regimented guitar practice routine. 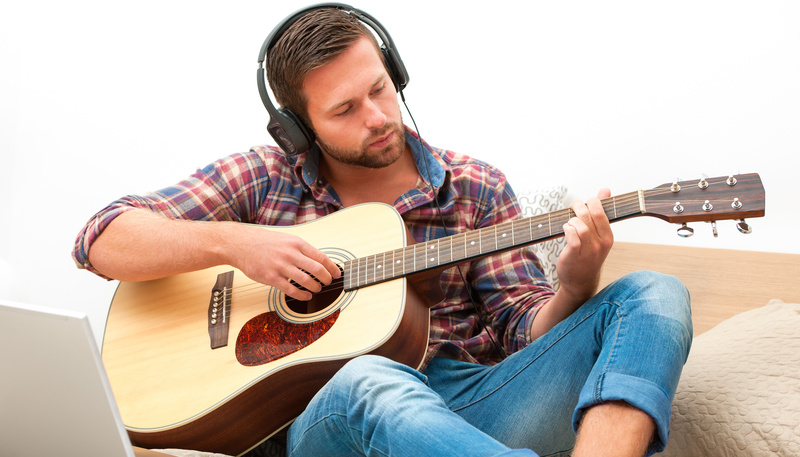 Regardless of how casual they may appear, no guitarist neglects practicing regularly in private. But how do you create an effective Guitar Practice Routine? One that will really help you to become a better guitar player? But how do you create an effective Guitar Practice Routine? One that will really help you to become a better guitar player? Let me plant the flag right here and make the distinction between noodling around at home and dedicated, timed practice to a metronome. Think about it for just a moment. Consider the micro motor precision involved in a sweep-picking run. You’re synchronising both hands while simultaneously dampening string noise in order to create a fluid sequence of notes. It’s not in any way natural. You have to train your body against its inherent clumsiness, and that takes serious dedication. So how can you create an effective practice routine? One that will really make you a better guitarist?? 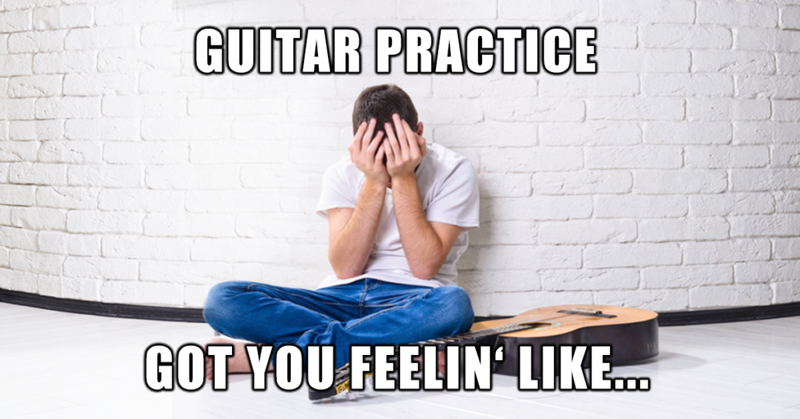 Below you’ll find some of our top tips that should get you practicing like a pro in no time! An immi nent visit to the studio has forced me into action. Sitting in a booth waiting to be punched in by a producer is daunting. I’ll be musically naked and any sloppiness is going to become painfully apparent. To prepare myself I wrote out a guitar practice routine resembling a gym workout checklist. 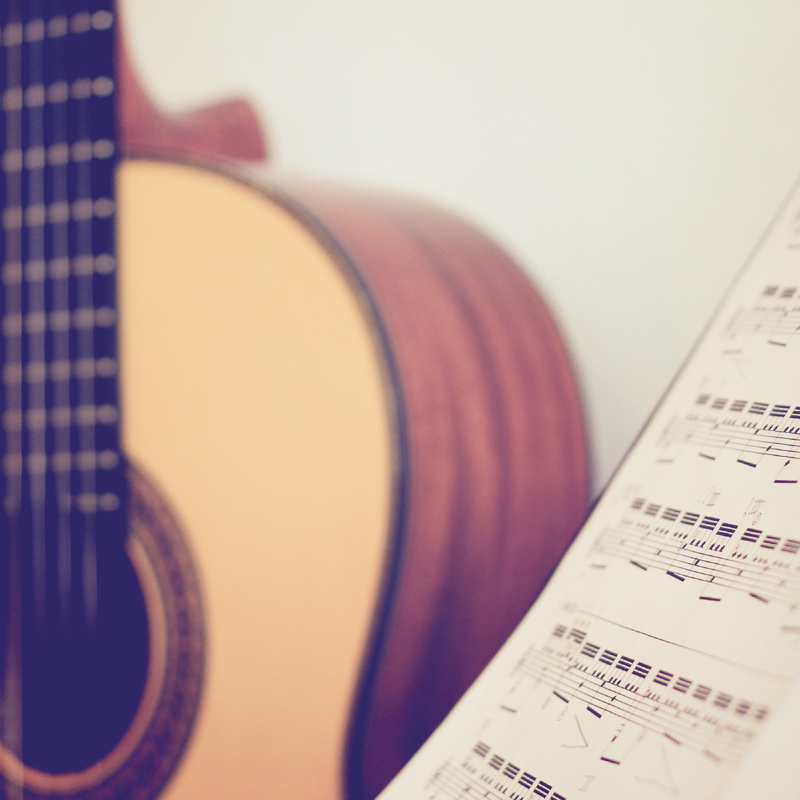 ✓ Three different exercises, three different chord shapes, five minute repetitions, three times a day. ✓ I increase the tempo by five bpm every week. ✓ This way, regardless of whatever else happens, I ensure at least 45 minutes of targeted practice per day. Within a few weeks I’ve already noticed the benefits. If you’re practicing so mething new, start slow. Obscenely slow. Begin at half the BPM you aim to achieve, gradually increasing the tempo at regular intervals. This applies to both chords and single-note melodies, but especially to the latter. Make sure the sound coming out of your guitar or amp is exactly what you want to hear, paying special attention to any unintended noises. If you find you’re still making mistakes, slow the tempo down until you can iron out any imperfections. The results will come in time, so practice diligently and don’t get distracted. You’re building muscle-memory here, and practicing a little every day is better than once a week. It’s brutal, but stick with it. There’s nothing glorious about sitting in your pants, cramming ten minutes of alternate-picking repetitions at an uninspiring tempo. But that’s how it goes. 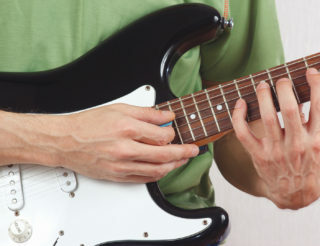 All of your guitar heroes have untold amounts of practice nested in their finger muscles. 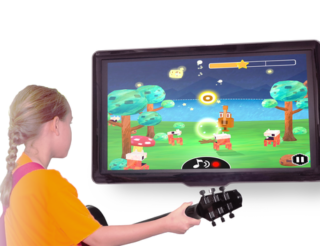 Nothing worthwhile comes without a challenge, and becoming a great musician is no exception. Happy practicing!